'MAY MY LEAVING BE JOYOUS AND MAY I NEVER RETURN"
I love music as well my new friend.Panzade. of living ... what would we do without it? What I figured out was that MJ Hurt tuned his guitar to an open D tuning(D-A-F#-D-A-D from the top) so he could alternate the low and middle D's with his thumb. Also called Travis picking. A little technical I know, but what the heck. Iused to got to the Salty Dog CAfe all the time at the time at the Beach. Any coorelation?? Rumer in Western North Carolina is there was a popular soft drink called Salty dog in the area when this song was originally written. This was on a PBS special on bluegreass music, but I can't finnd any other reference to a bottled drink. I was at Purdue in the fifties and knew the Dogs cornet player. He now lives in Tampa and STILL leads the group which has 3-4 of the players from my day! Amazing! Thanks for sharing all of this great information. 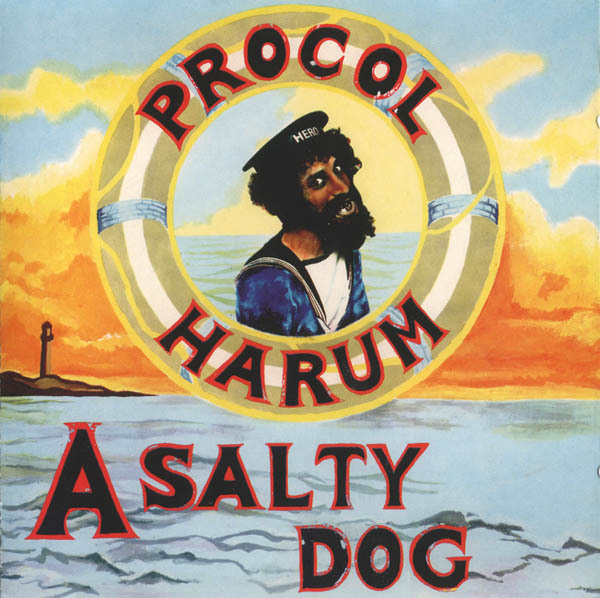 I was just watching another Andy Griffith rerun ... with the lovely quirky Darlin' family, and I finally took a minutes to look this up when they sang, "Let Me Be Your Salty Dog." I've seen these episodes several times over and my favorites are definitely those where this family comes to town. Never knew much about what they were a singin' but man-o-man do I enjoy jumpin' up to jig and sing along! I like all kind of music and blue grass has steadily risen over time... thanks to this old tv classic and me taking the time to find and learn more about it... so again... thx for info.. I'll be able to sing along with a little more confidence as to what I'm singin' about! Ha!